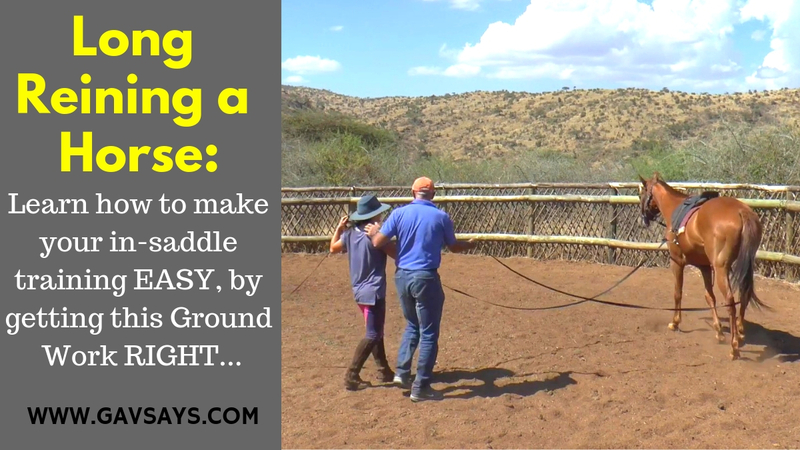 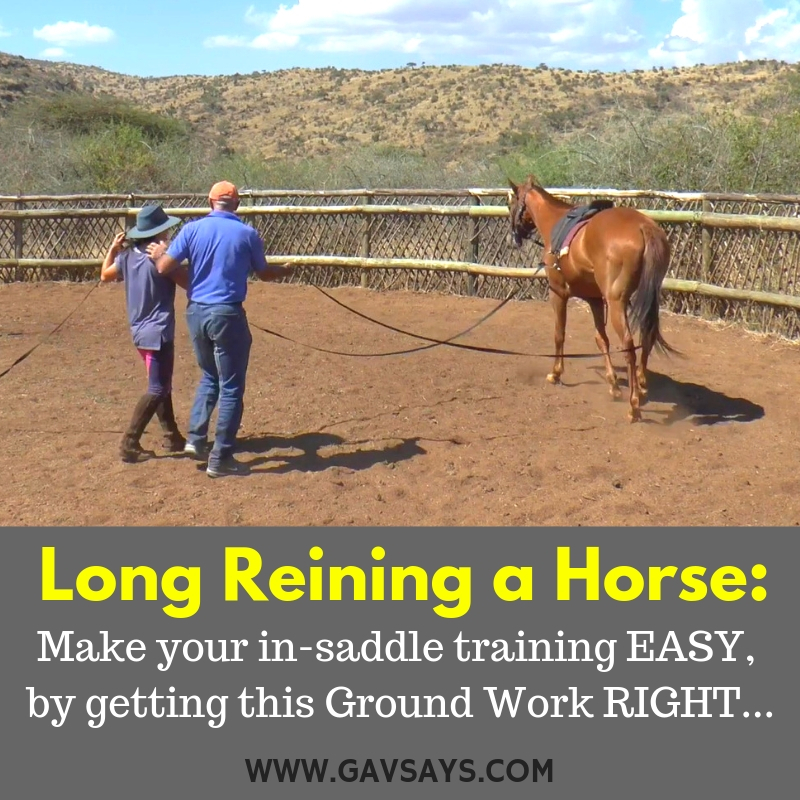 Long Reining looks easy until you try it yourself. 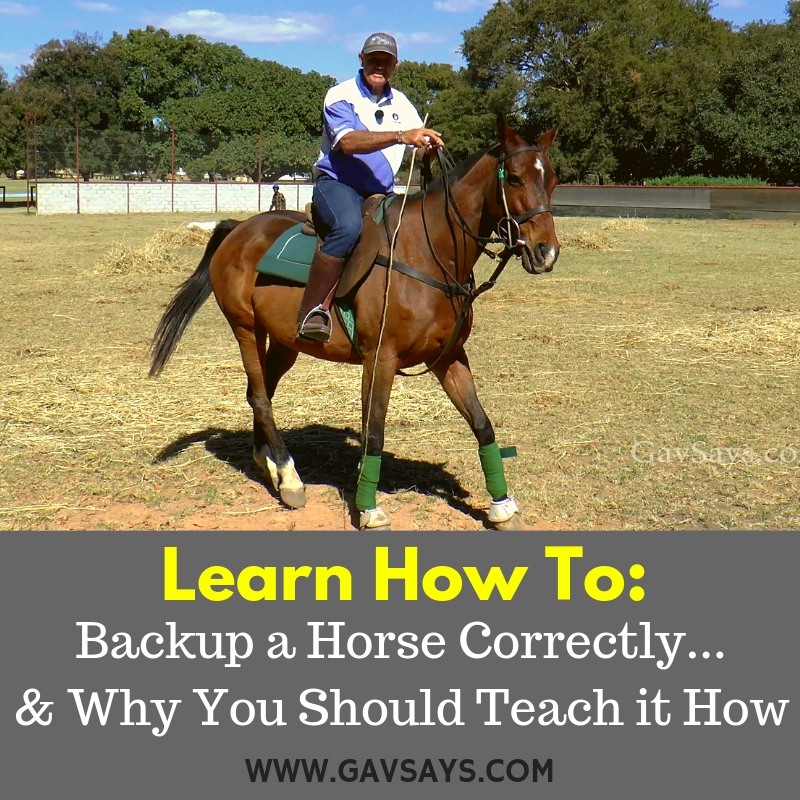 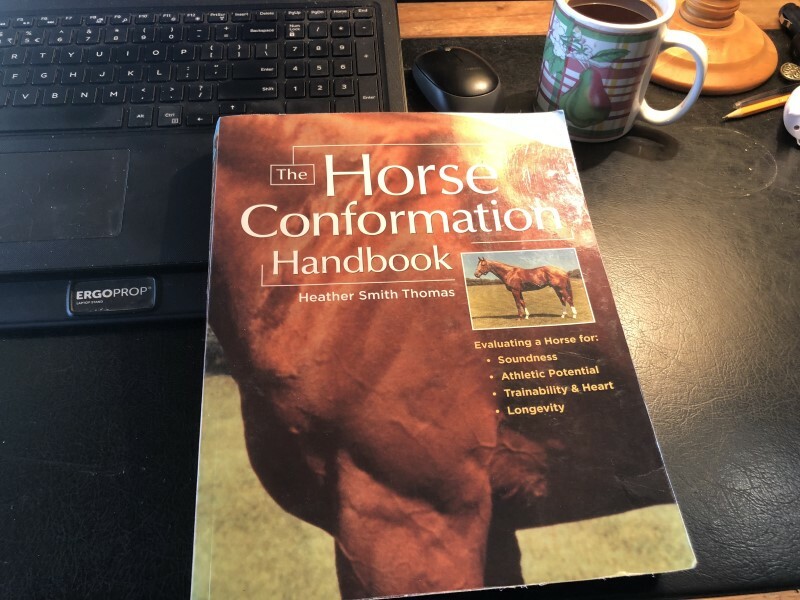 It is amazing how it highlights any lack of pre-organization, body position, rein sensitivity, or horse psychology. 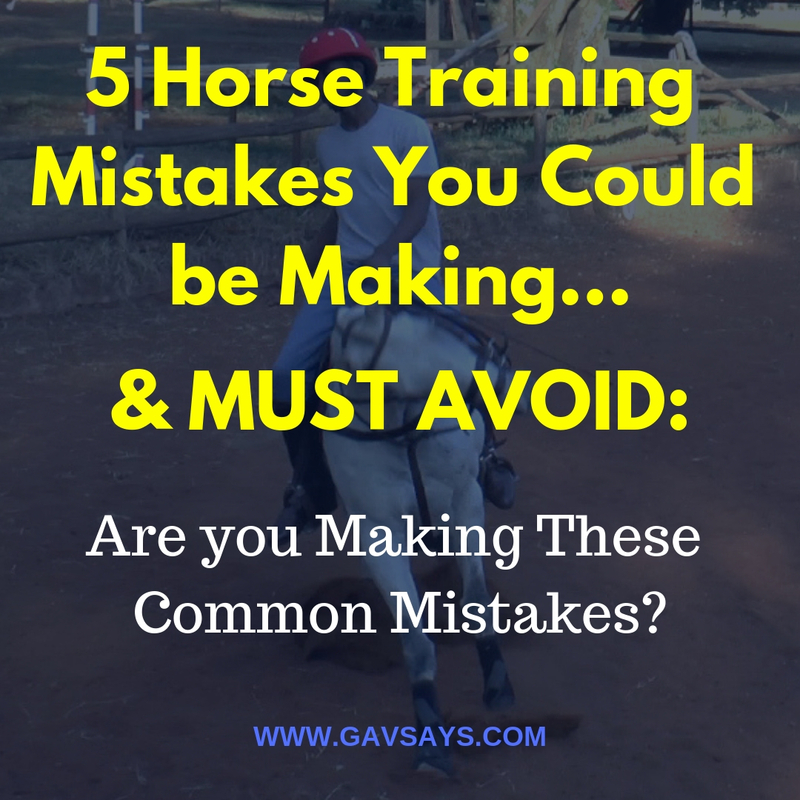 The list is endless and makes you feel like a complete novice. 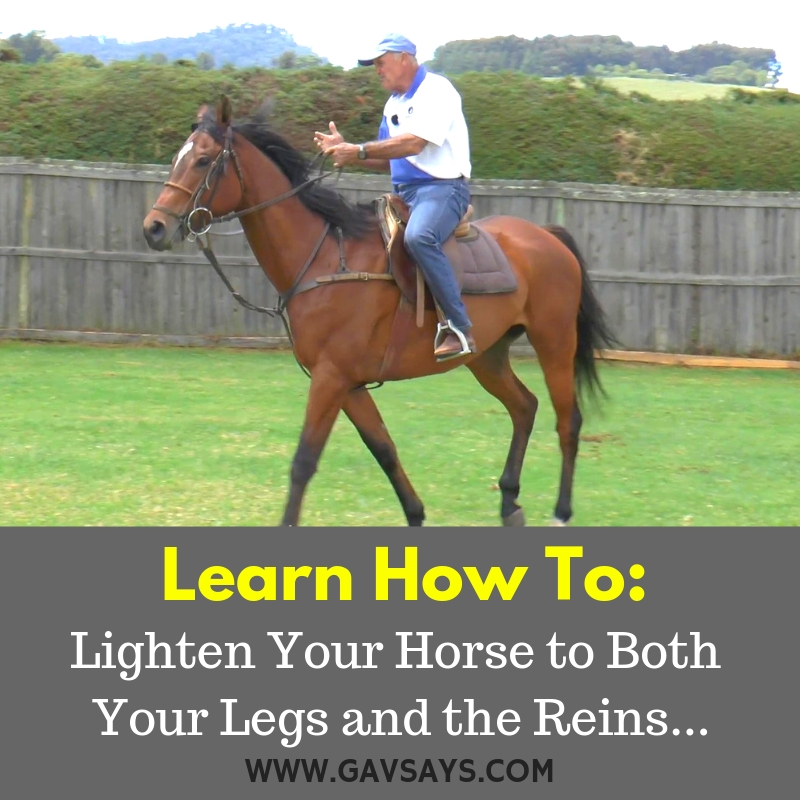 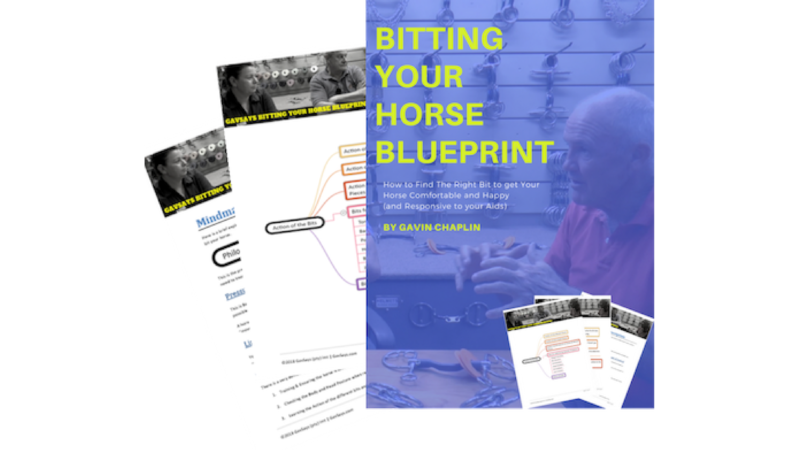 PLUS it will make your in-saddle training so much EASIER to do!